Autumn is for Planting Too! Autumn isn’t just for enjoying the beautiful leaf colors, it is for planting too! 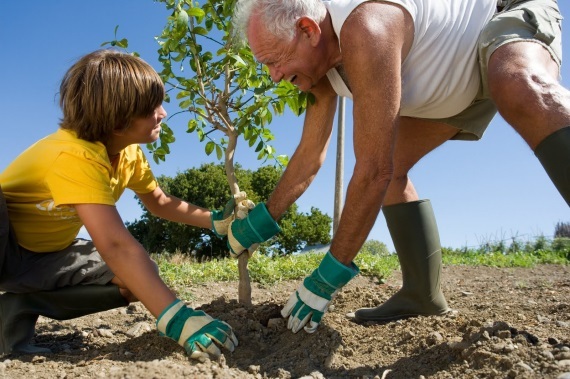 As trees become dormant and rainfall is plentiful, autumn is the ideal time for planting trees. With the change in seasons, roots begin rapid growth as leaves are changing color and falling from the tree. This autumn root growth spurt mirrors the root growth that occurs in the spring, just prior to bud break. Newly forming roots help the tree to recover from transplanting and develop a strong root system before the winter chill hits and the ground freezes. Cooler weather also means less drying and better soil moisture for transplant recovery. 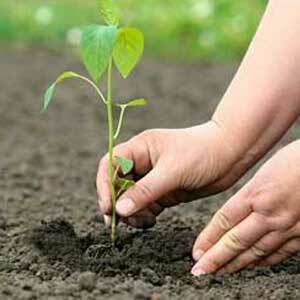 It is important to keep trees watered with about one inch of water per week until the ground freezes. The strong, hydrated tree will be better prepared for the winter’s icy temperatures. Please contact us if you have any questions on what trees can be planted in autumn.